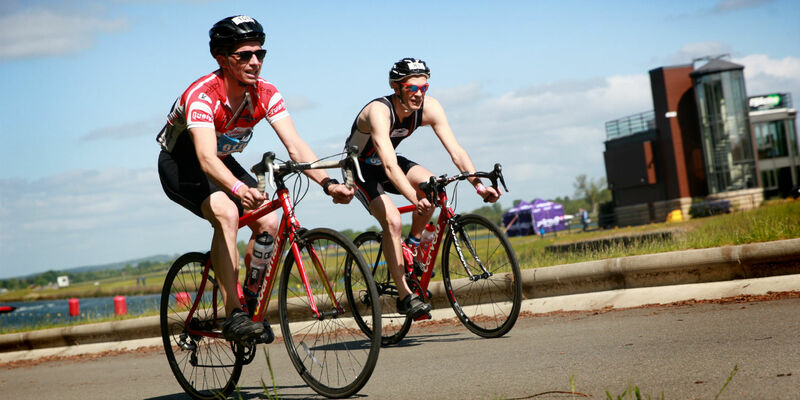 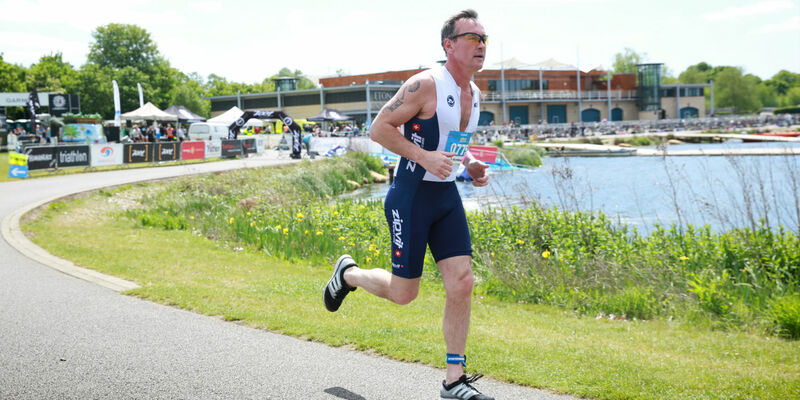 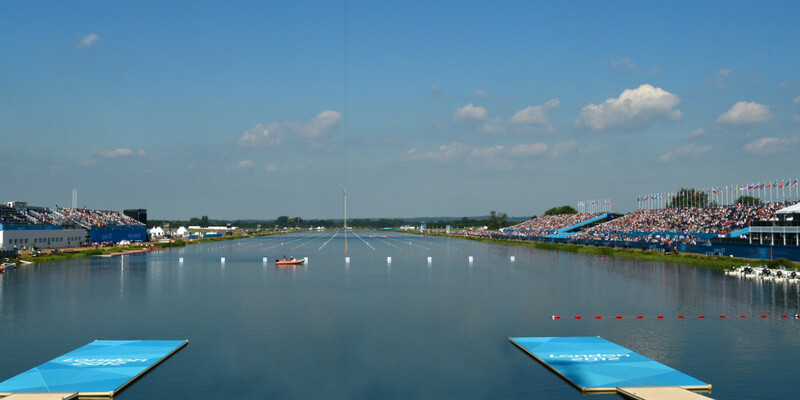 Constructed and privately owned by Eton College, Dorney Lake is managed and operated by Eton College Services Ltd.
Dorney Lake was originally conceived by Eton College rowing teachers in the 1960s. 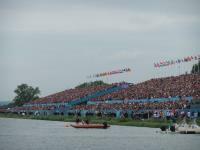 They felt it important to construct a still water, all year round safe rowing course, offering greater safety than the River Thames, with its fast currents, varying widths and increasing traffic. 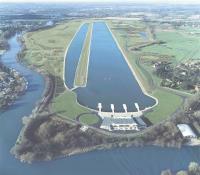 Construction began in 1996 and was completed on target in 2006. 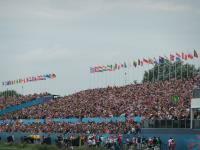 The site is now acclaimed as one of the finest in the world. 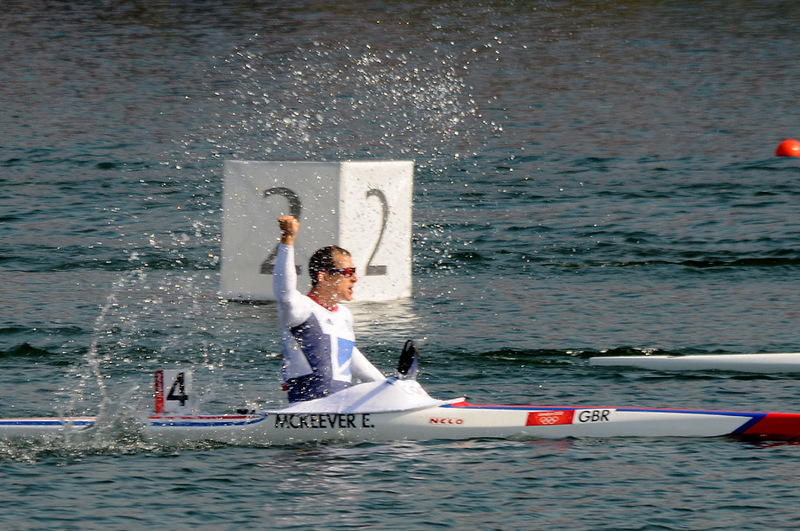 Click Boxes Below to View Medal Tables. 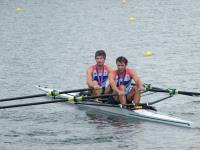 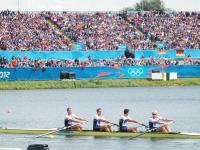 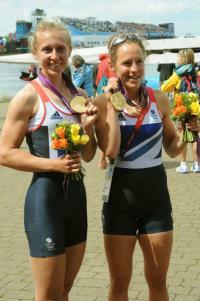 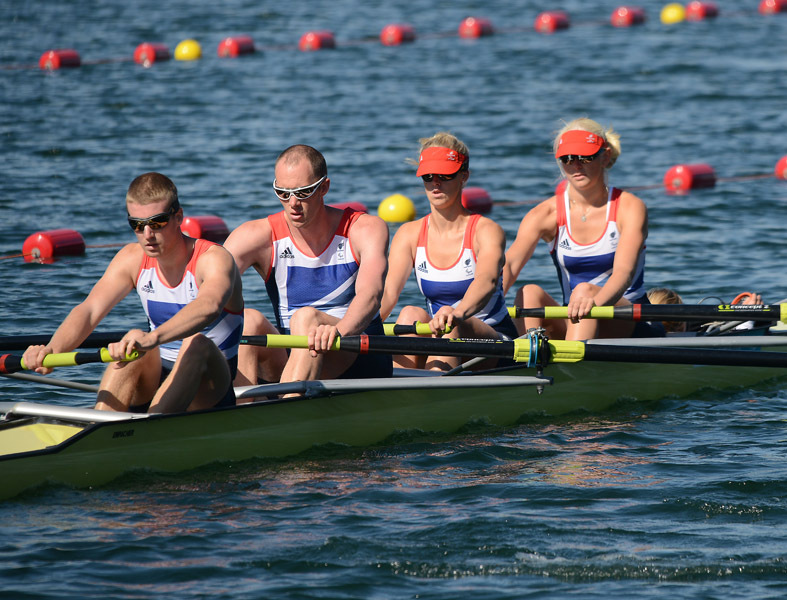 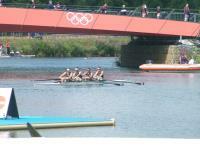 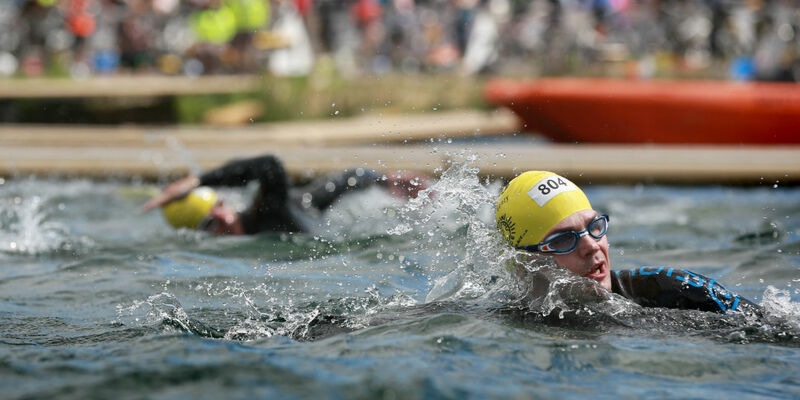 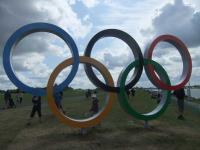 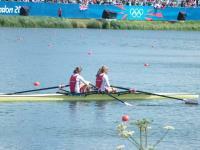 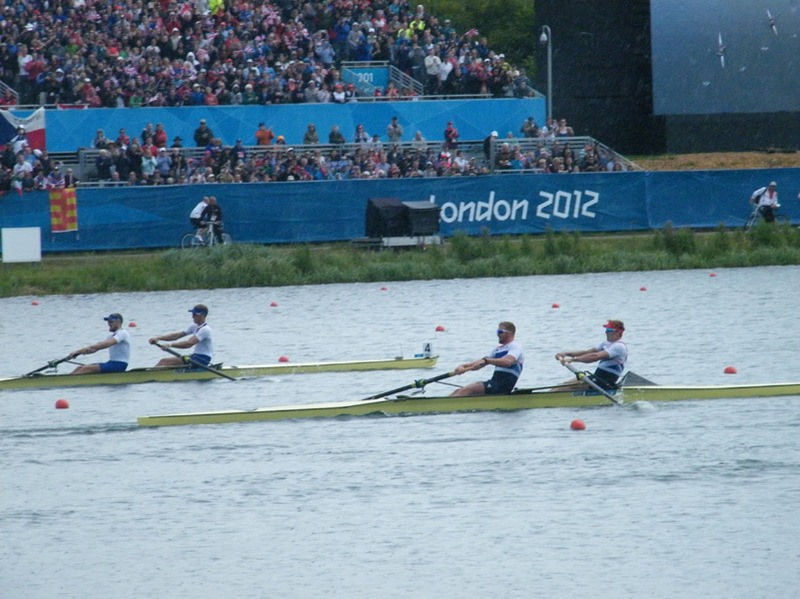 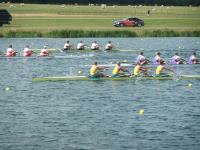 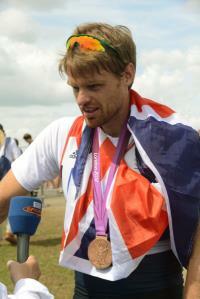 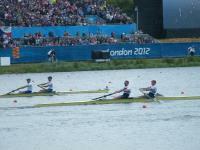 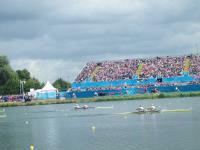 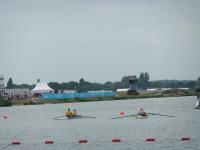 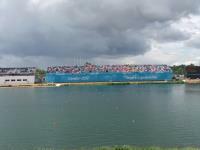 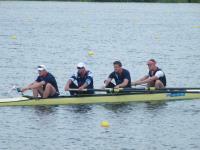 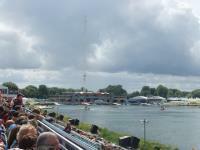 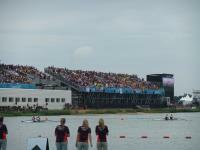 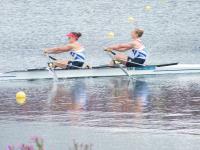 Eton Dorney, as Dorney Lake was called by London 2012, had more than 400,000 visitors over the Games period. 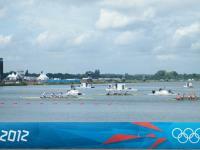 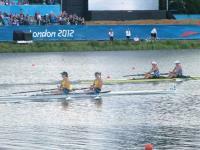 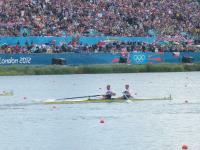 Denise Oswald (IOC member and FISA President) declared Dorney Lake as the best ever Olympic Rowing Venue. 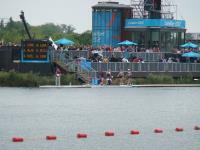 A total of 30 medal events were held on the lake over the Games period, and Team GB won a total of 12 medals - 6 gold, 2 silver and 4 bronze, making Dorney one of the most successful venues for Team GB.